This is an award to value the work of new bloggers – like a ‘virtual chain letter’. Technically, I’m no longer a ‘new’ blogger (even if my number of subscribers suggests otherwise). I was nominated for this award 2 months ago by Pleats and Keats but I have been putting it off until now *grins abashedly*. 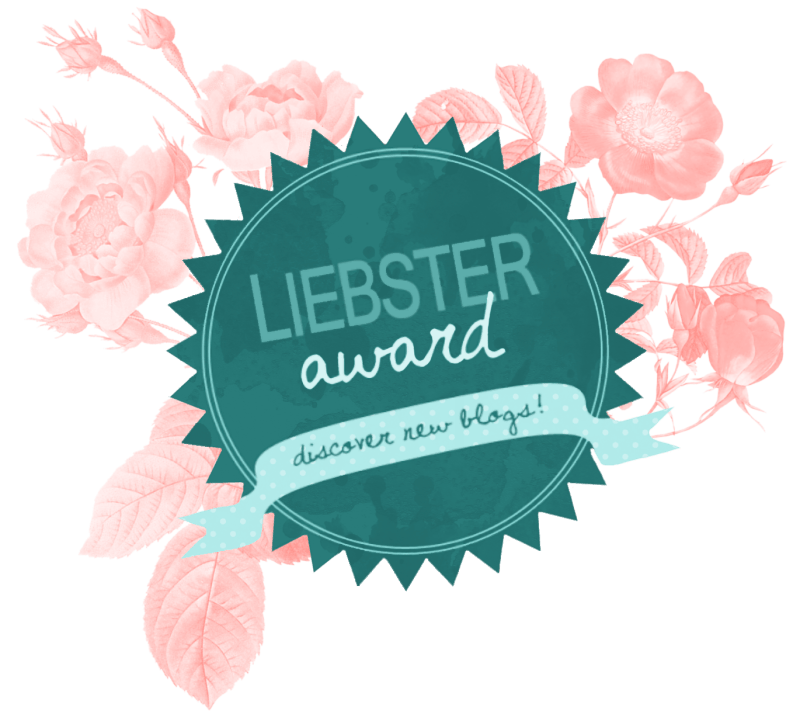 I have actually been nominated for a few other bookish/blogger awards, but in the last few weeks I have moved from the personal blogging posts to the more challenging essay-like posts, because I started centering my writing on improving my linguistic and research skills, which I realized are not the best way to connect with this community. So now, I will try to post a mixture of both kinds of posts, and hopefully that’s going to make this blog what it was meant to be: a personal blog. 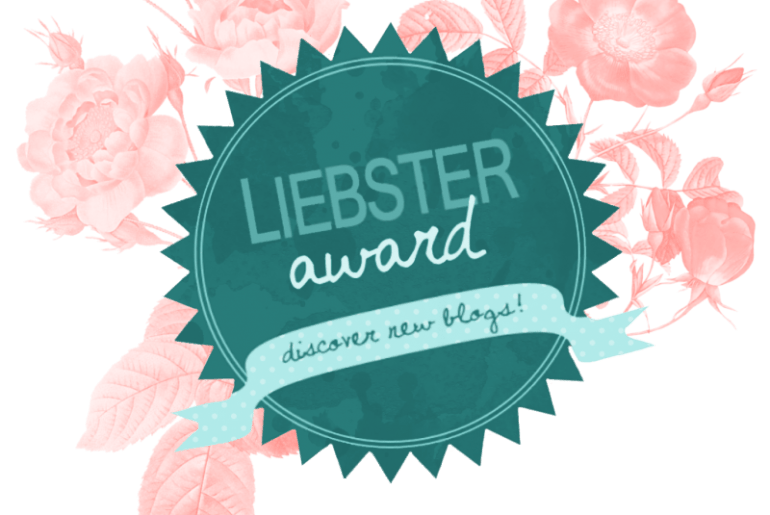 Mention, link and thank the blog/blogger that nominated you. Answer the 11 questions that were assigned to you. Nominate up to 11 new blogs and links to them in your post. NOTE: There are some variations you might find online as to how one determines whether a blog is new or not (this ranged from 200-3000 followers). Ask new questions (or the same questions) to your nominees. Anywhere where I have cultivated an emotional embrace. The most common ones are, of course, my school and house. But it can be anywhere that I haven’t been physically part of for a long time, such as the orchestra rehearsal place and stage, the conservatory of music, etc. Each of these places has enabled me to develop a part of mine, and that’s enough for me to feel nostalgic every time I leave the place. 2. How would you describe the target audience of your blog in one sentence? Initially, this blog was strictly meant for book lovers. But now, I honestly don’t know who can keep up with the chaotic thoughts that go on in my mind and translate to my blog posts, because I’m still determining what kind of posts to consistently write about. 3. What is the primary reason for starting your blog? To provide a window of catharsis for my thoughts, to improve my linguistic skills through writing, to learn about the blogging community, and to just write. 4. How often do you post content on your blog? I have currently decided to reduce the length of my blog posts, and blog just a few times a week. I try to prioritize blogging, but I realize that when I have other (more urgent) tasks at hand, such as an exam or activity, I tend to leave blogging behind. 5. Is there a story behind your blog name? Basically, I didn’t want to use my real name, so I chose my birthstone as my pseudonym for this blog (you can read more here). I wanted it to be something simple but recognizable. 6. What is your ideal morning routine? My morning routine has probably been my biggest focus in these last few months. As I’m in my gap year, and don’t have to wake up early to go to school, most of the times I dictate how my morning goes. I am naturally a night owl and would probably wake up pretty late, but I am adjusting my schedule so I have a consistent morning routine. The first thing that I do is go on the Duolingo app (for German), because if I do anything else I will most likely fall back asleep. This app will force my brain into consciousness. I read the news and morning routines to feel updated and energized for the day. I write down any plans I have for the day, so I can add and adjust them to my schedule. I then get out of bed, stretch, wash my face, drink water, and meditate for a few minutes. The last part is something that I have never thought I would do before, because – like the general population – I believed meditation was a waste of time. But it gives me time for daily visualizations and affirmations, which are essential for having a positive and optimistic day. I will now either a) exercise, or b) eat breakfast while reading. This depends on what time I wake up and whether I have ballet/pilates/other form of exercise planned for the day. If I follow this morning routine, I will most likely have a clear and energized mindset that will last at least the whole morning, so I’ll use this in my advantage and get some of my important tasks done, such as studying, blogging, and other work I may have. 7. Do you have a vice? If so, what is it? Food-wise, used to be chocolate. But I got allergies at one point 2 years ago, and ever since then I’ve been pretty cautious about the food I eat. Otherwise, whenever I try to organize my schedule to complete all my daily tasks, I am awful at sticking to my time frames. This can be for anything – trying to finish a book in one sitting, blogging (l should have finished this post 15 minutes ago), and even studying. 8. When you’re not working on your blog, what are you doing instead? I love planning, writing lists and visualizing things that I might need to do in the future. That is, if I’m not studying, reading, exercising, going to class (ballet/pilates/cello), working, volunteering, etc. 9. What is an amazing travel memory you have? 10. Where else on social media can we find you? 11. Who are your favorite people to spend time with? In these few months that I have been out of school, I have learned more about myself than the last few years that I have spent in high school. I don’t want to come off as narcissistic, but I think that the most important thing in your life is getting to know yourself, so you can actually enjoy being yourself when you’re surrounded by others. YOU. Especially if you’re a new blogger, I welcome you to do this tag and enable your readers to know more about yourself!